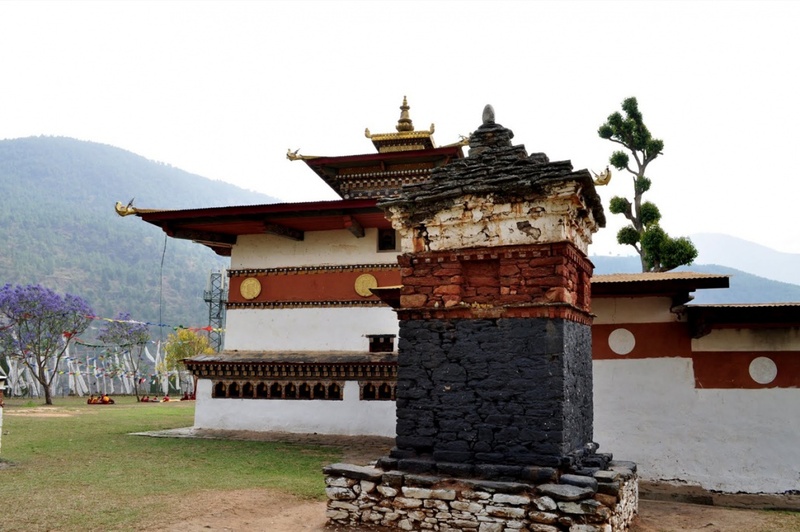 Phallic objects – carved or painted – are found all over Bhutan. However, beyond these facades, the phallus symbolism is at the root of Bhutanese culture. They are used as amulets of luck, antidote against curse, harbingers of prosperity and to bestow fertility to barren couples. This unique tour will take us across seven districts and two major destinations – one a visit to the 16th century “Temple of Fertility” for phallic blessings, and the other to the annual age-old naked dance performed at the 7th century temple in central Bhutan. Our route traverses through places of spectacular natural beauty as well as cultural and historical significance.